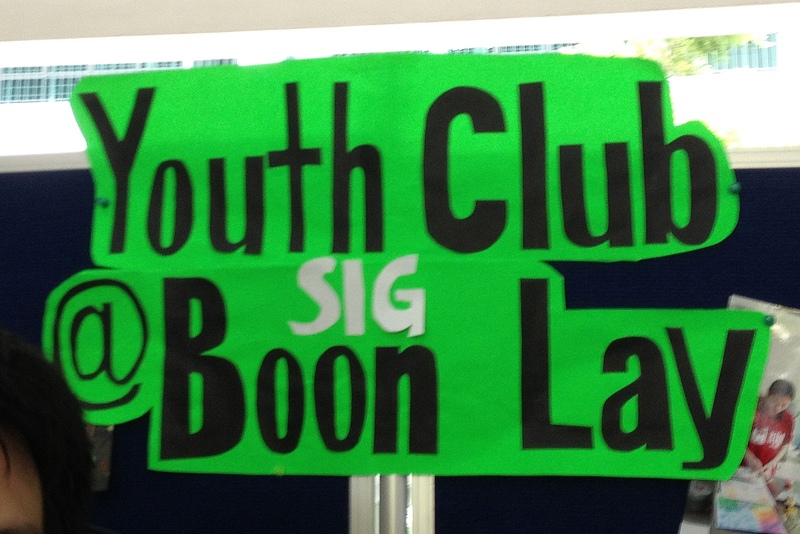 After 10 years of activity, Boon Lay Youth Club (BLYC) was closed down as a CCA this year to become an SIG (Student Interest Group). BLYC is perhaps best known for the annual New Year Countdown it has organised since 2003. It was started in May that year by a group of 5 Raffles Junior College students, after talking to Madam Ho Geok Choo, then the Member of Parliament for Boon Lay. One of the founders was Madam Ho’s son. 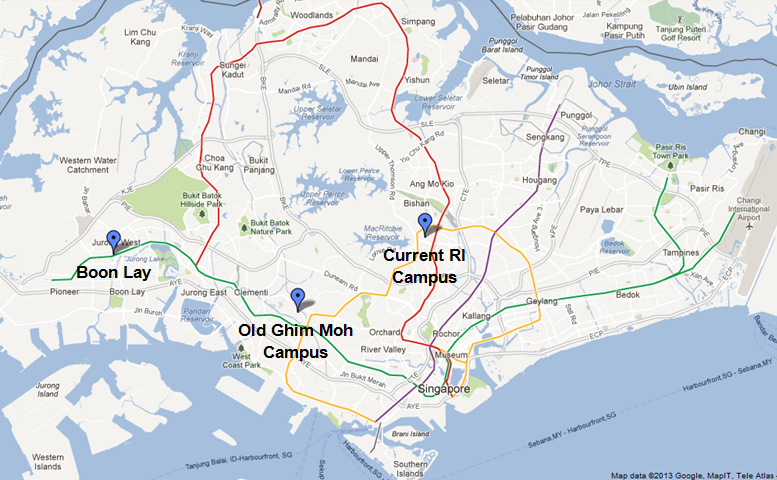 Because the school was located in Ghim Moh, the group picked Boon Lay as it was a poorer constituency. Since then, the club has been involved in grassroots activities there. They initiate, plan and execute events together with grassroot leaders. For its contributions to the community, the club won the Most Active Grassroots Organisation Award at the Boon Lay National Day Local Awards in 2009. Could the public criticism that BLYC received from former Nominated Member of Parliament Siew Kum Hong, an Old Boy himself, have played a role in the decision? In 2011, in a commentary published in Today newspaper, Mr Siew called BLYC’s CCA status into question, and asked if it was “inappropriate for Ministry of Education and RI(JC) to officially sanction and endorse activities that directly or indirectly support any specific political party or politician”. Whether this assertion is valid or not, BLYC Chair Keith insists that this is “not a problem”. “All this while, we have been working with grassroot leaders and our stand is very clear that we are not involved in any political activities,” he said. 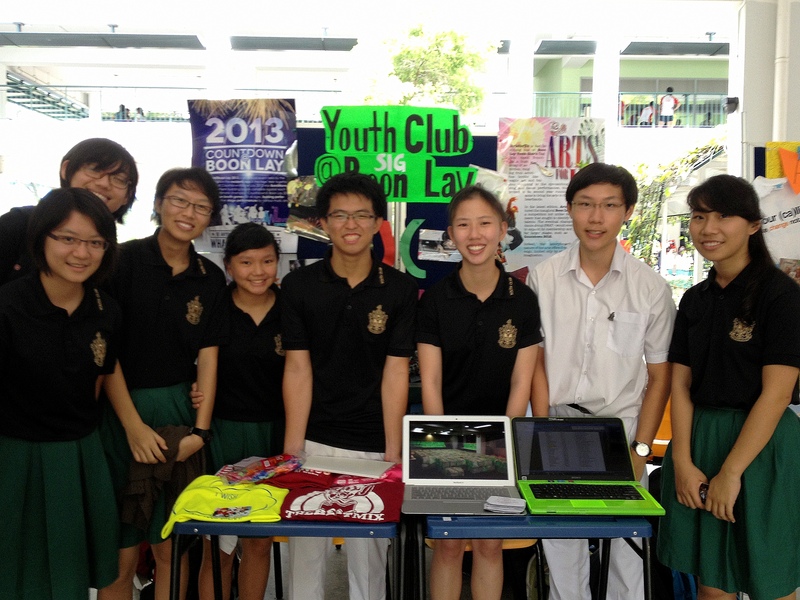 Interested to join Boon Lay Youth Club? Find out more about the club at their website, and sign up here. Read the event coverage on Countdown @ Boon Lay here.